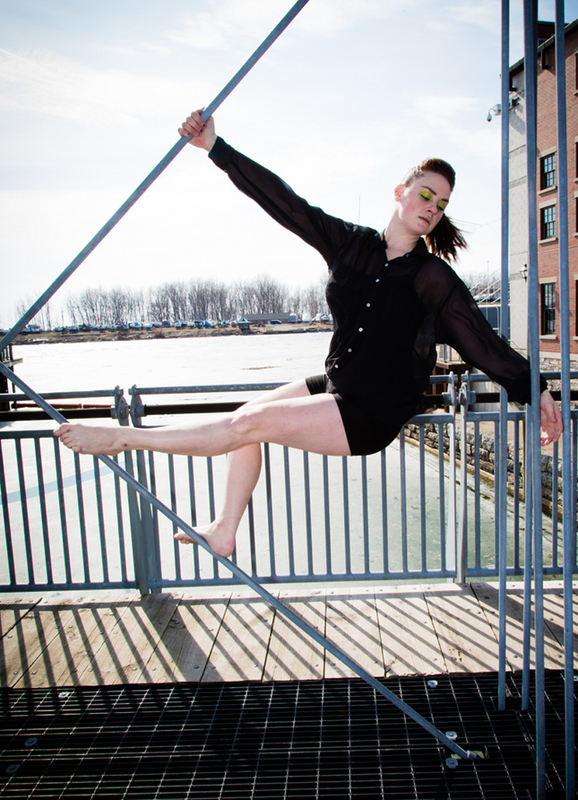 Lisa was born and raised in Buffalo, NY where she danced at David DeMarie Dance Studio. She is very thankful that her parents enrolled their forever-on-the-go daughter into dance classes at the age of 3. From there, her passion for dance and movement took off and continued to grow with her. Lisa remained a loyal dancer with the David DeMarie Dance family for 15 years where she studied ballet, hip-hop and everything in between. By the young age of 7, she was offered a spot on the traveling competition team and continued until she was 18. Lisa had the opportunity to further pursue her dance career at Point Park University, however she opted to follow another passion of hers, working with children. Thus pursuing a profession as an occupational therapist. In between taking classes at the University at Buffalo, she also taught 2 years of hip-hop. You can say that hip-hop was one of her stronger suits; she didn’t get the nickname “Miss Cheektovegas” from the great Leonard Castilone for nothing. Now she is delightfully honored to be a part of ConvergeDance Buffalo, where she hopes to get her groove back (like Stella) and entertain once again.